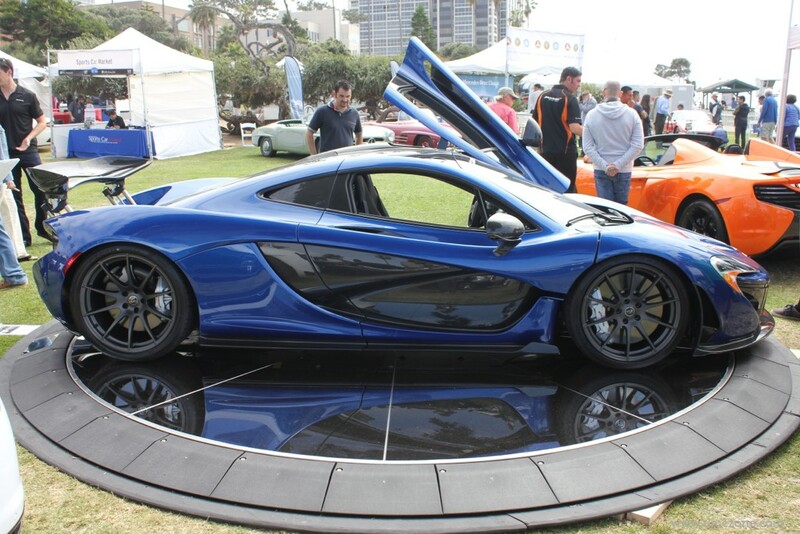 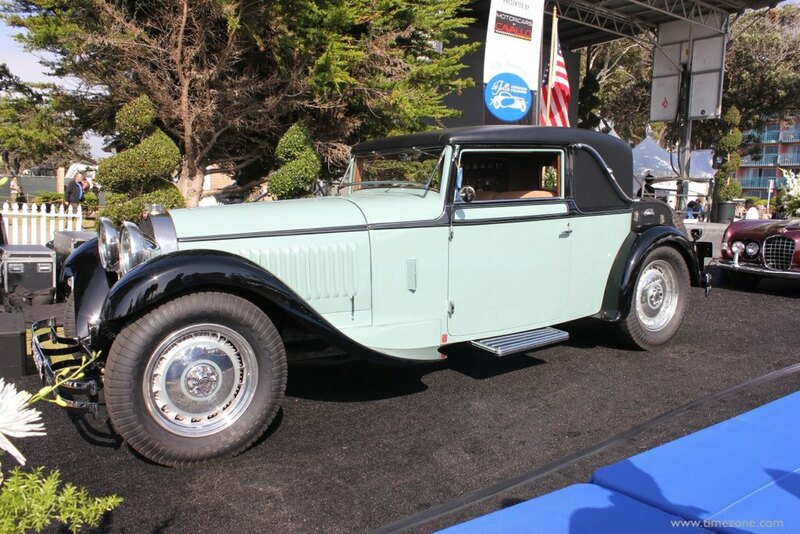 The La Jolla Concours d’Elegance celebrated its tenth year anniversary with a display of over 150 cars in 32 classes. 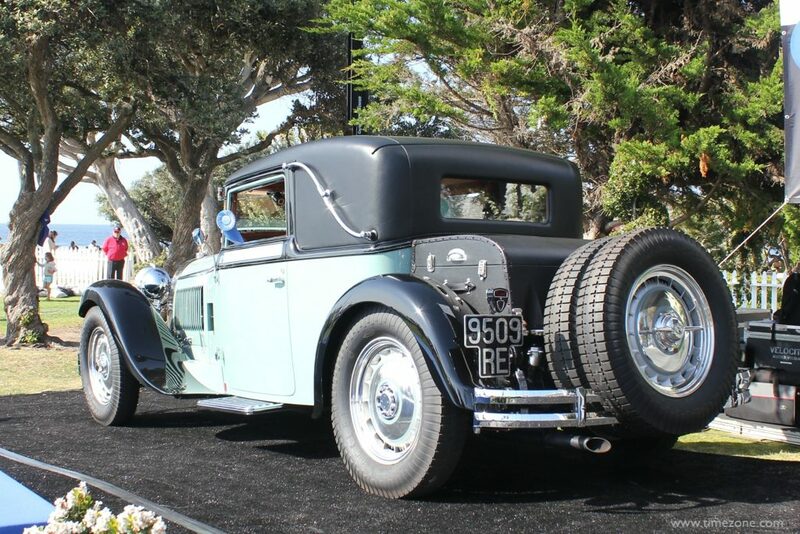 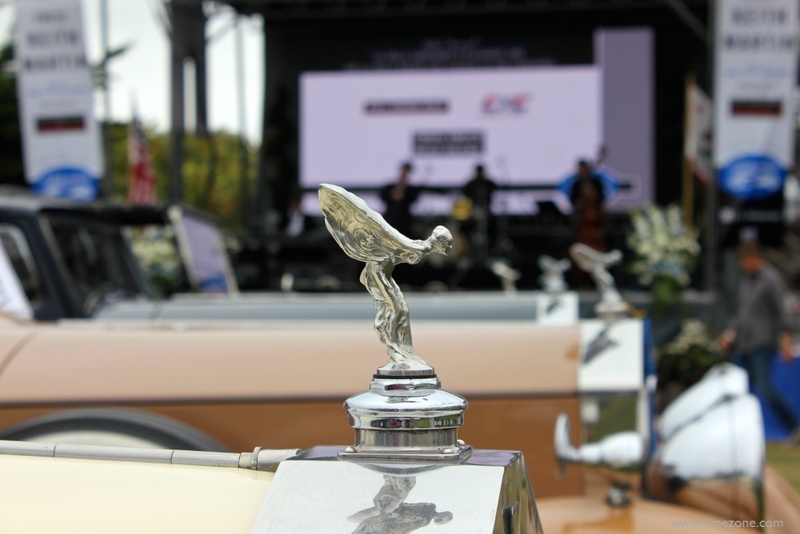 Originally started as the, “La Jolla Motor Car Classic”, five years later the show grew into an internationally recognised car event, adopted a concours judging system and officially changed its name to the, “La Jolla Concours d’Elegance”. 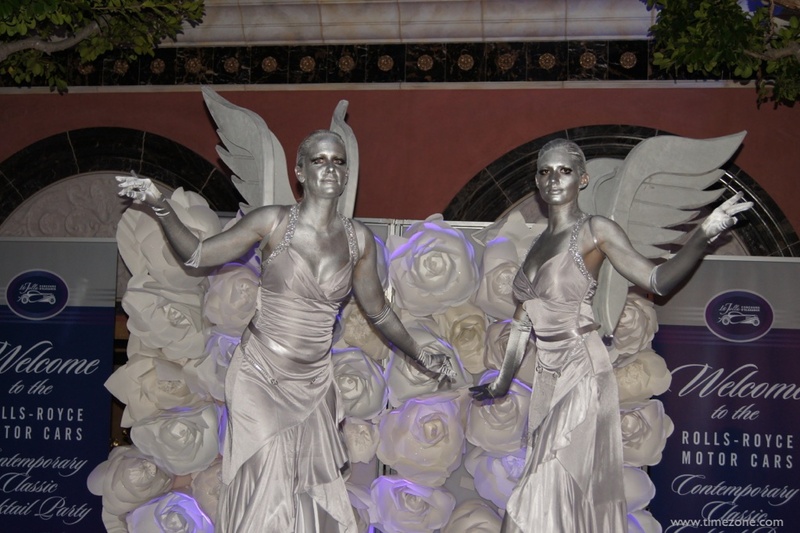 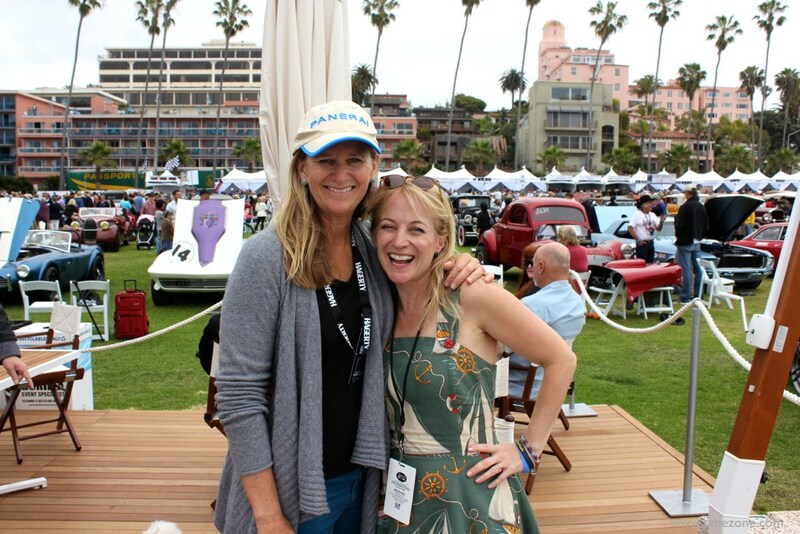 Proceeds from the weekend event benefit two nonprofit organisations, the Monarch School Project and the La Jolla Historical Society. 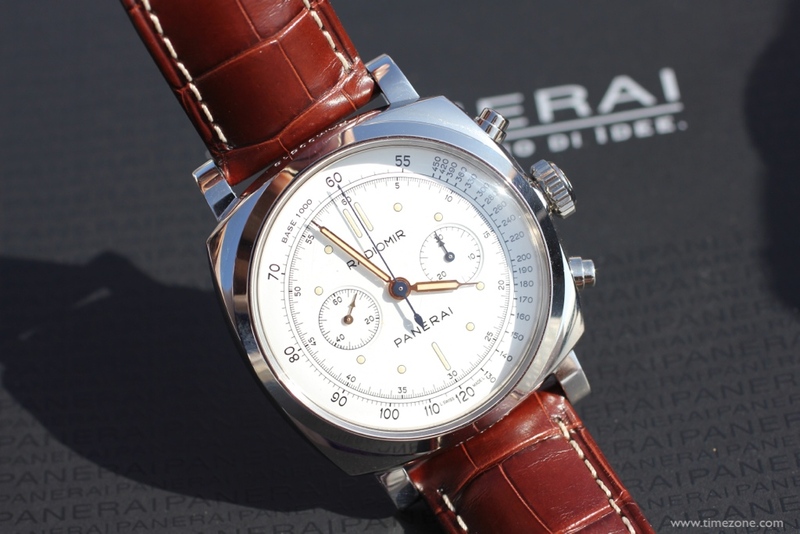 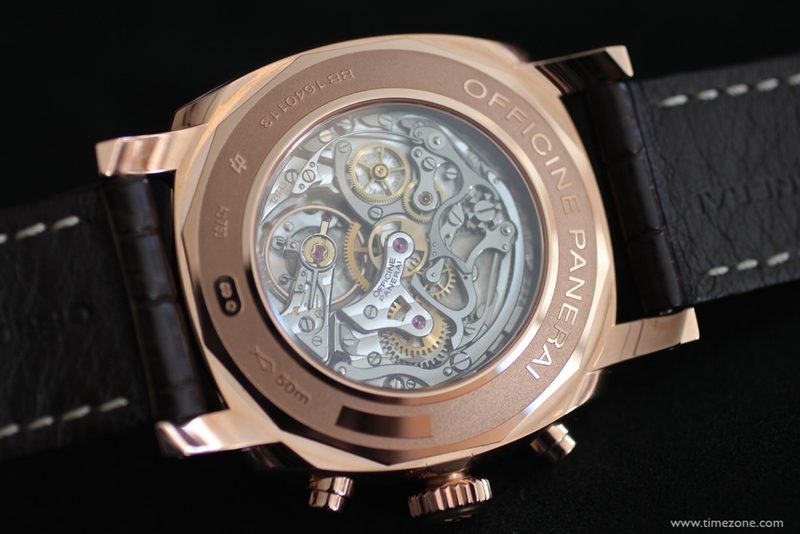 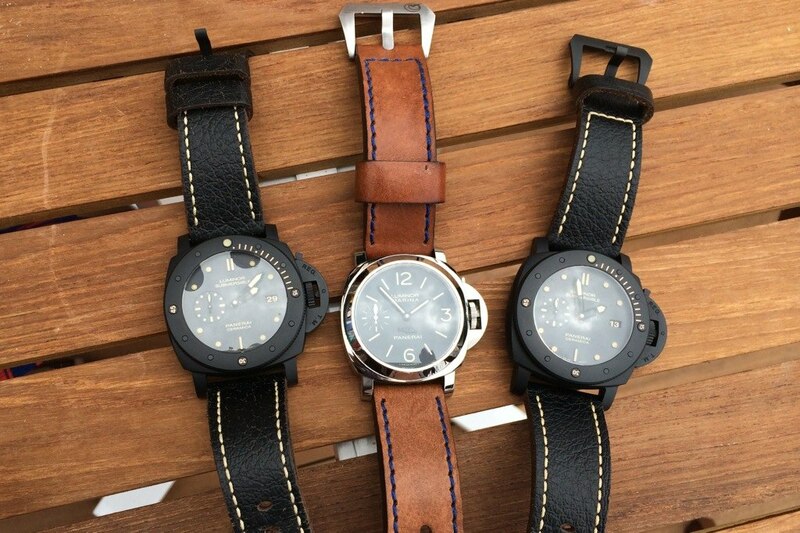 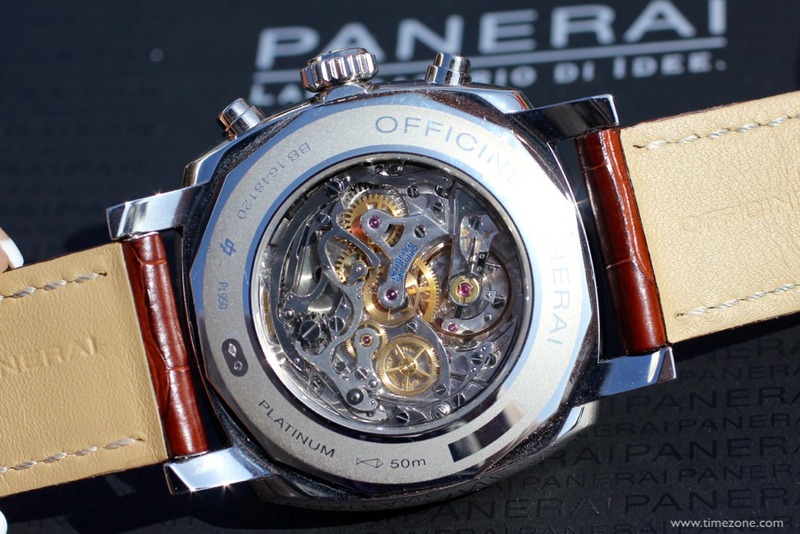 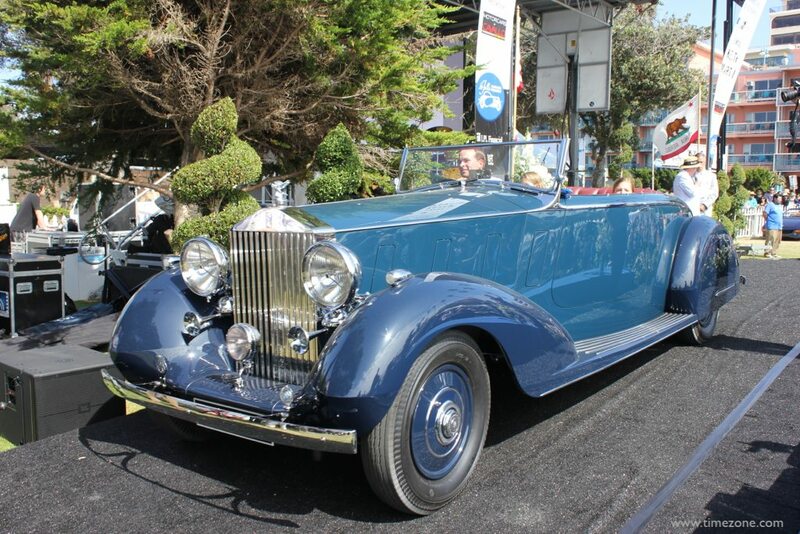 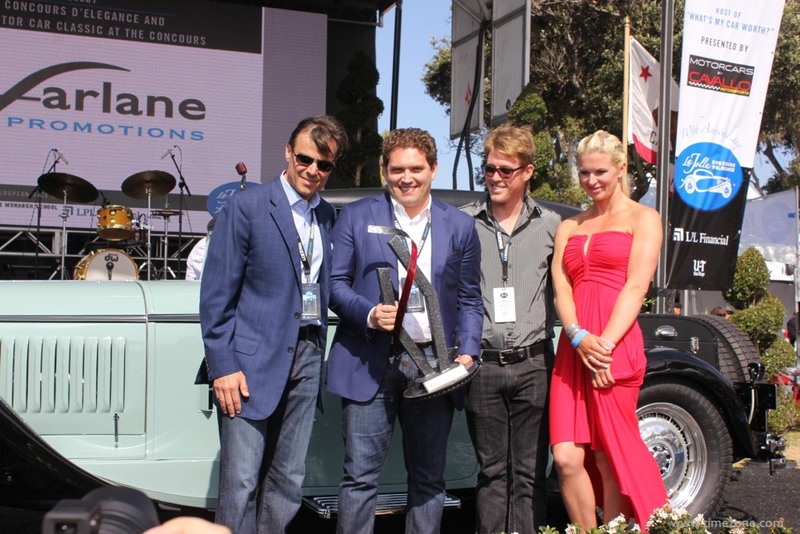 Well-known for its regattas, for the first time, Officine Panerai was the presenting sponsor of a concours. 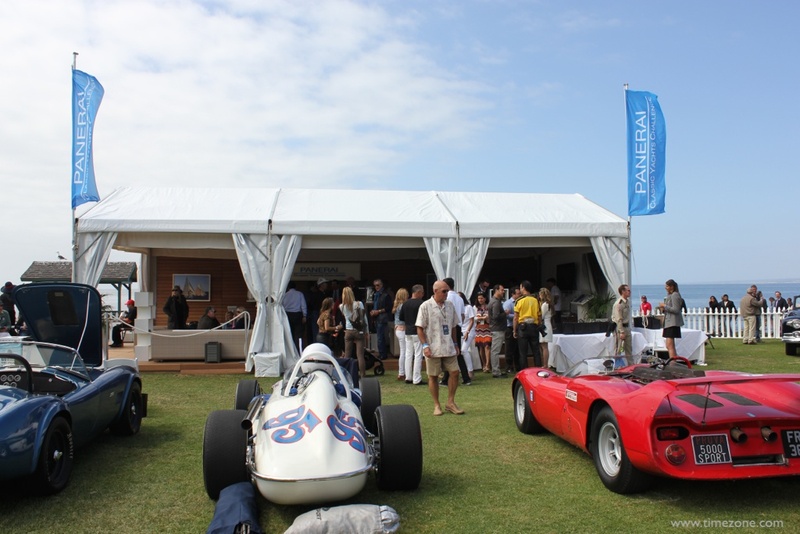 The entire Panerai Hospitality Lounge that travels the international regatta circuit was transported piece-by-piece across the country to La Jolla Cove and reconstructed for this weekend’s car event. 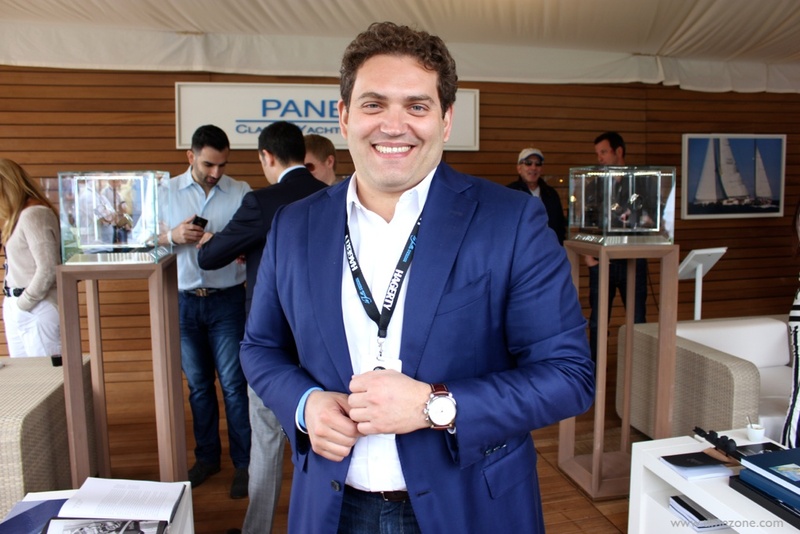 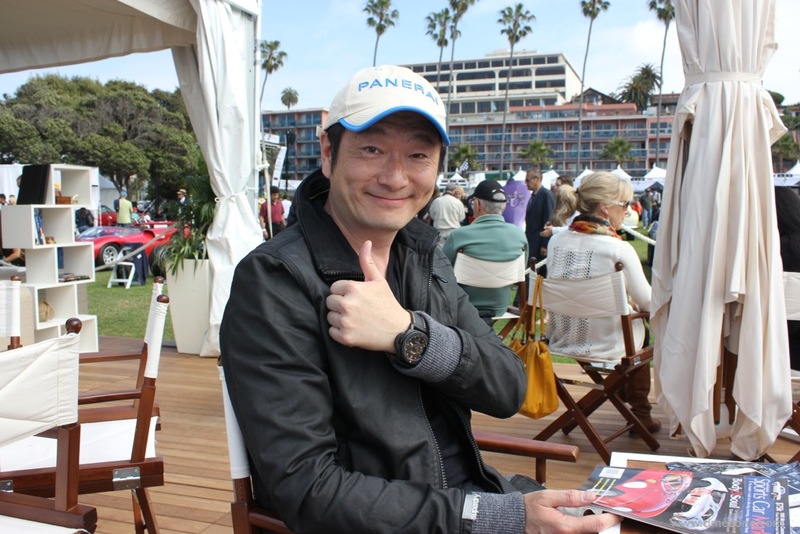 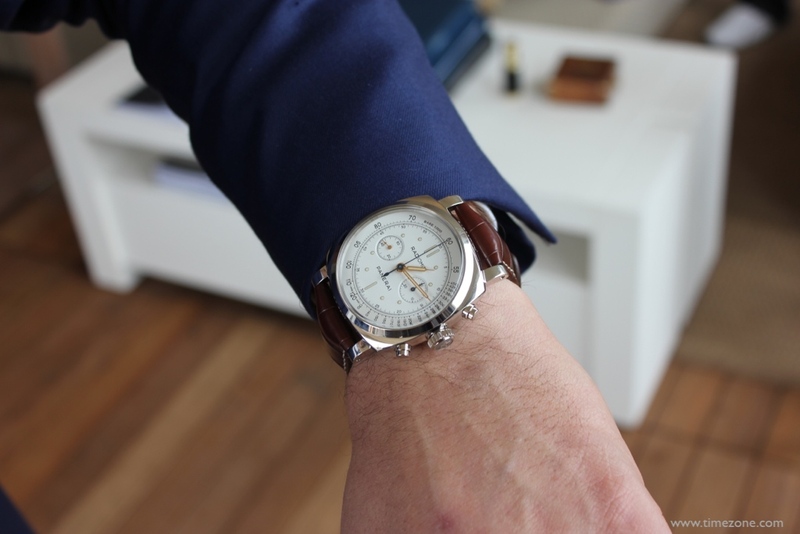 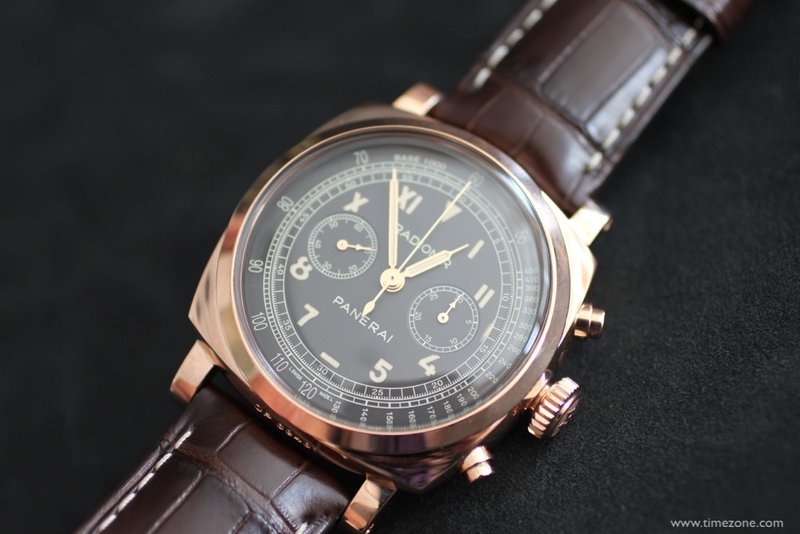 The concours was a huge undertaking and, together with the team from the Panerai La Jolla Boutique, the entire weekend was a smashing success.